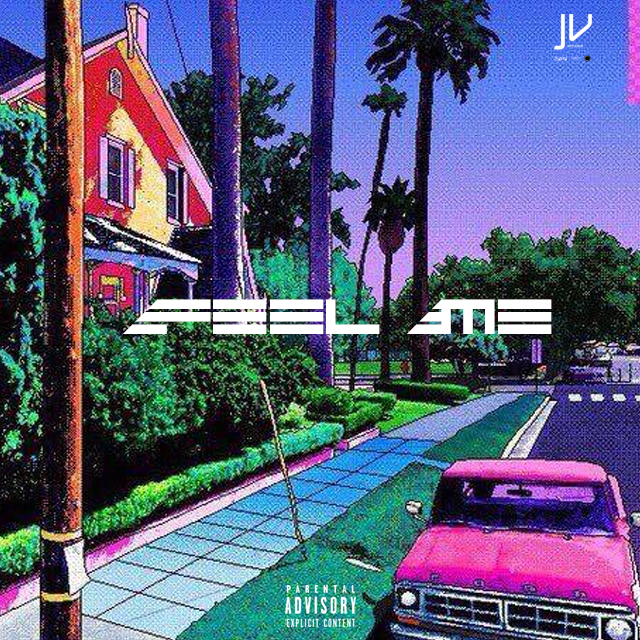 Joel Venom brought us some brand new flavor for ya ear this week and it kicks off over Jadakiss’s “Feel Me” beat as well. Venom is on a streak right now so don’t pass this up! Check out the drop below and enjoy!